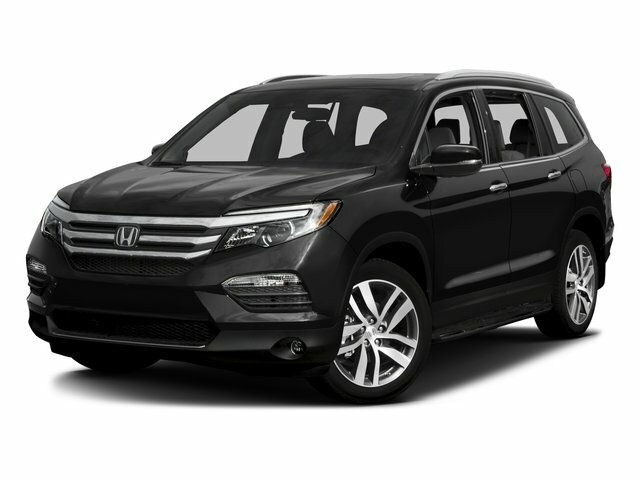 Check out this very nice 2017 Honda Pilot EX-L! 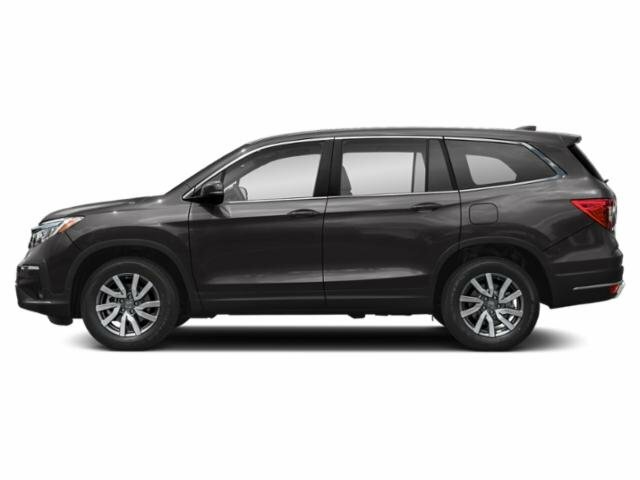 Including heated leather seats! AM/FM stereo, satellite radio, USB, push button start with remote, multi-zone climate control, lane watch camera, automatic headlights, cruise control, power mirrors, steering wheel audio controls, trip computer, and much more! Fully powered! Make it yours today! Contact Zimmerman internet sales at 309-517-2377 and speak with Vanessa, Ben, or Marty!